After three years as co-owner of multi-award winning cocktail bar This Must Be The Place, Charlie Ainsbury is bidding adieu. Effective the 13th of February 2018, Ainsbury is stepping aside from his partnership with Luke Ashton to move into the consultancy business and follow a few passion projects that have fallen by the wayside. 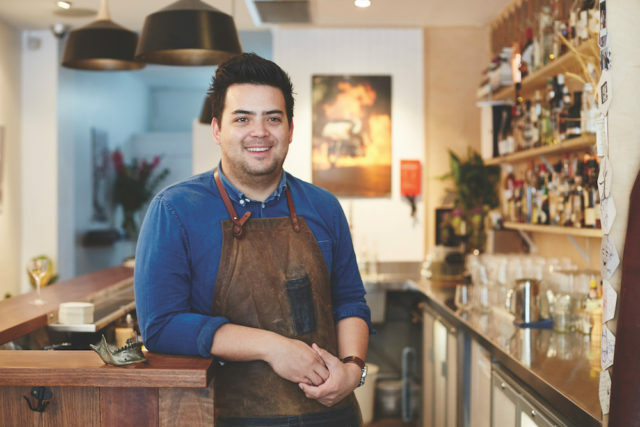 Ainsbury is one of Australia’s most respected bartenders, having worked behind the bar at some of the country’s leading venues alongside writing for numerous bar publications and working as Dan Murphy’s National Spirits Ambassador. Under Ainsbury’s co-ownership, TMBTP won Best New Bar in both the Australian Liquor Industry Awards and Time Out Bar Awards in 2015, and in 2016 it won the coveted title of Time Out Sydney’s Bar of the Year. “This Must Be The Place has been a dream,” says Ainsbury. Dynamic duo Elliott Bell and Jake Down will continue on behind the bar.